The employees at storage system specialist NEDCON come from 18 different countries. This diversity generates a climate in which innovation and creativity can flourish. The Netherlands has traditionally been an ethnically mixed society, especially in the major cities, as Alle Diks from the NEDCON marketing department explains: “In Amsterdam, Rotterdam, The Hague, and Utrecht we’ve had this diversity for years.” It’s in contrast to the rural regions where local village populations are less heterogeneous. 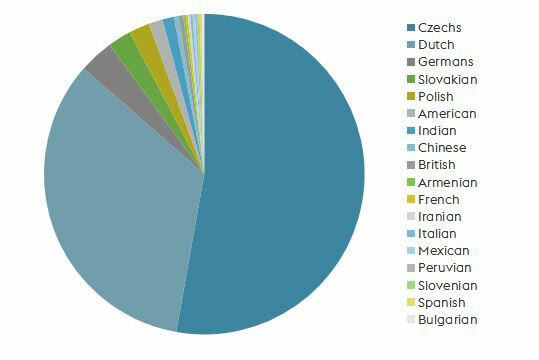 When it comes to national diversity, Doetinchem, in the province of Gelderland, is an unmistakable exception: people from 18 nations are at work at NEDCON, part of voestalpine since 2004. 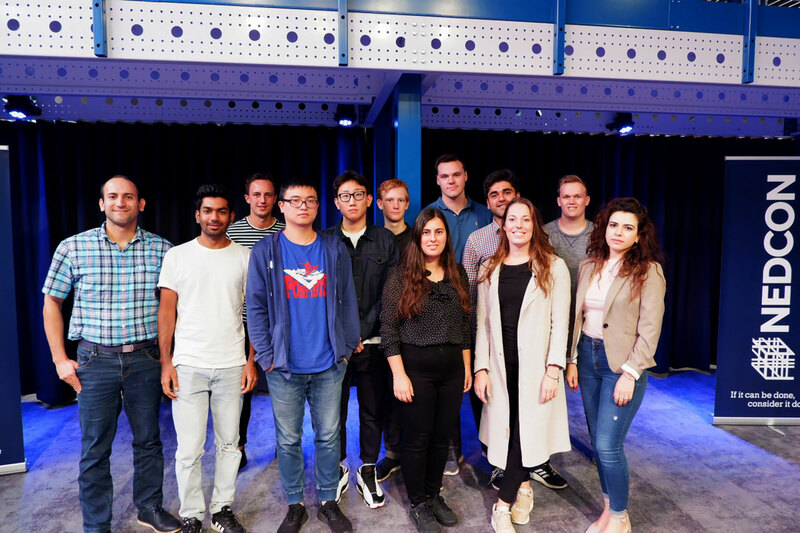 This is unusual, as is the fact that young graduates, particularly from the universities in Enschede, Eindhoven, and Delft, have chosen to work for NEDCON in the small town of Doetinchem. The result is also unmistakable: at NEDCON the language of communication is now exclusively English. It’s the language everyone can speak. This brings everyone together, as does the obligatory culture of mutual respect. “We are each approachable and treat one another with respect,” enthuses Diks. “That leaves little to no opportunity for misunderstandings or communication problems.” The shared goal is to learn from one another, and to bridge natural cultural differences through goodwill and empathy. Cooperation amongst the multinational workforce has consequences: a new energy, which no one at NEDCON would want to be without. “Diversity quite simply leads to better results, because it encourages innovation and creativity,” Diks believes. "Our differences allow us to approach challenges from various angles, and to develop often unorthodox solutions as a result."